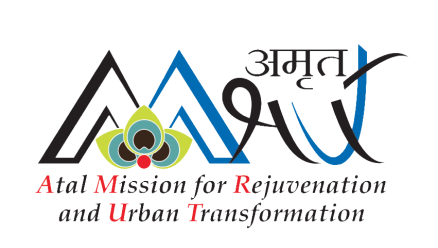 N. Jayaram, Managing Director of the Karnataka Urban Water Supply and Drainage Board, has urged officers to complete all works, under the AMRUT scheme, in Belagavi within the stipulated time. “We should not allow costs and delays in these projects. If works are delayed, we could end up losing grants under the scheme,” he told officials here on Wednesday. He said that all the works should be completed in one year. He instructed Deputy Commissioner S.B. Bommanahalli to clear all pending works as soon as possible. Officers should convince farmers to hand over their land so that work starts soon, he added.